INSTEAD OF BLOWING YOUR ALLOWANCE ON FASHION TRENDS, CONSIDER INVESTING IT ON DRESSES. Most girls think that dresses are for girly girls only when in fact, they actually suit all styles! Dresses will never be out of trend because you can actually break the style law and wear it in whatever style you want! You can use cocktail dresses as casual dresses by layering them with simple sweatshirts / tops and vests. You can still be a goth girl by wearing dresses in colors either in black, dark violet, and red then pair it up with sneakers, boots, and creepers and wear black stockings, leggings and socks! You can always play around in wearing dresses and it will not cost you a lot because you can use the pieces you already have in your closet! I'm in love with dresses so just imagine my happiness when I found out about this online fashion clothing wholesaler called eFoxcity.com! eFoxcity are suppliers of many wholesalers and boutiques worldwide. They supply most wedding apparel, fashionable clothing and Korean style ladies' apparel internationally. They always add beautiful new styles to their collection because they understand that the fashion market wants unique and special ladies clothes. Legally registered as a private company in SHENZHEN and Hong Kong, they have their own factory in Dongguan, Guangdong! They are the best supplier to wholesalers, retailers, and boutiques online or entities shops all over the world! eFoxcity brings amazing assortment of products in many brands and styles, and 90% similarity with clothing on famous fashion magazines. What I like most about this shop is that even if they offer exceptionally low wholesale price, they offer good quality and their service is fantastic! 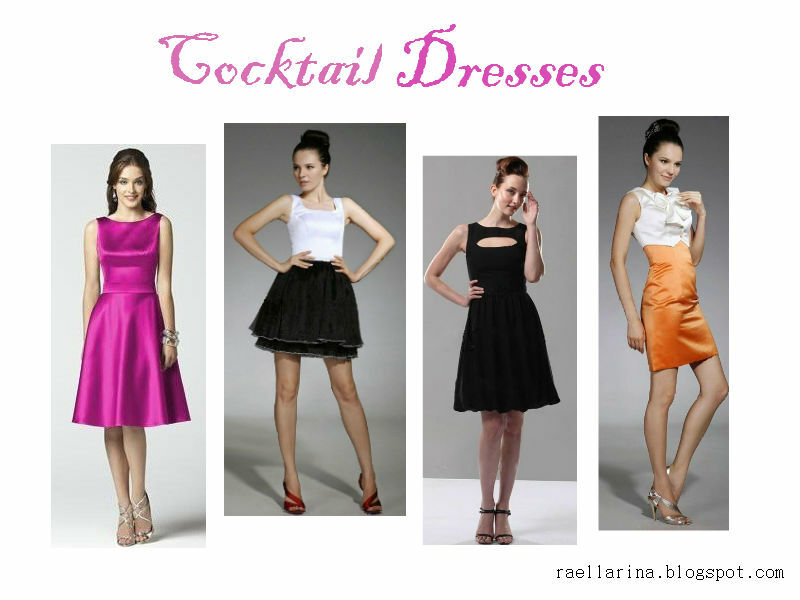 Just check-out their discounted cocktail dresses I'm pretty sure you'll spend more than a day in choosing what to buy in this collection because everything is lovely and elegant! I also like their cheap homecoming dresses and casual dresses They are so pretty! It's the season to be jolly and Christmas parties will soon be bombarding your way! Why not look your best through eFoxcity.com ?!! Happy Shopping! I love this selection ..